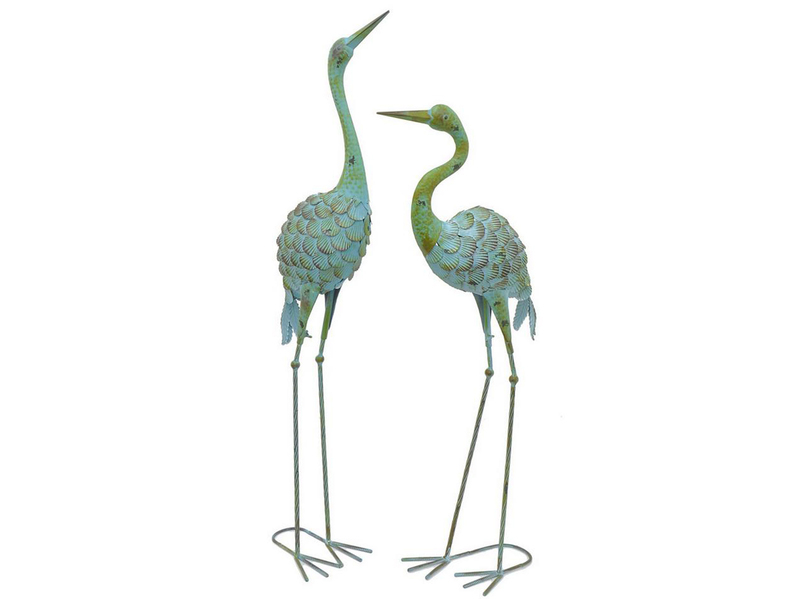 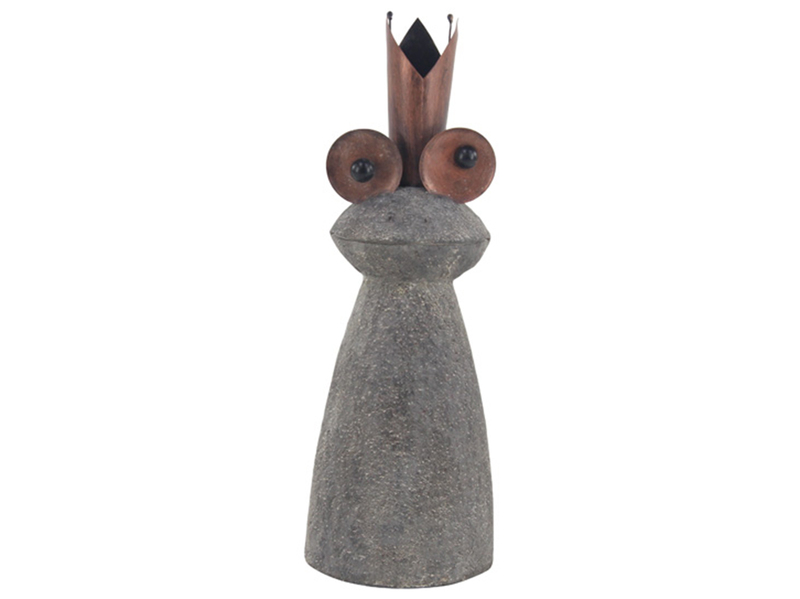 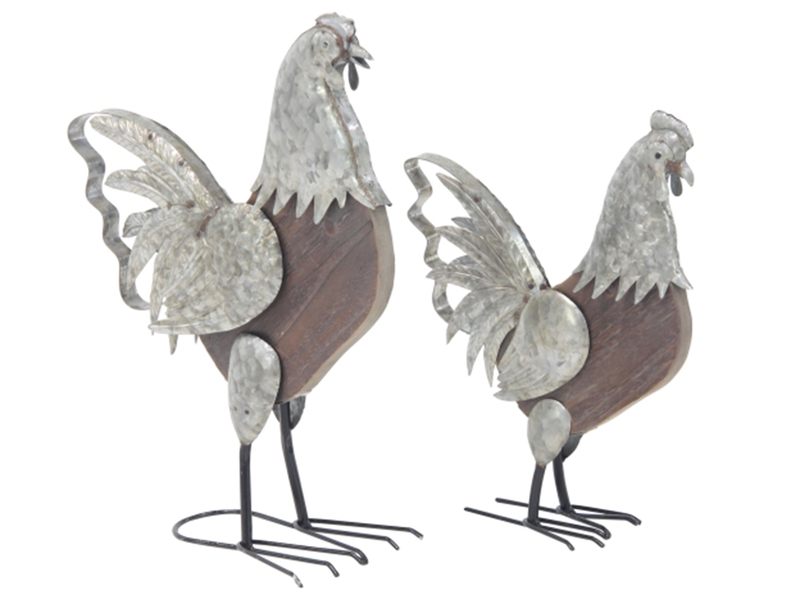 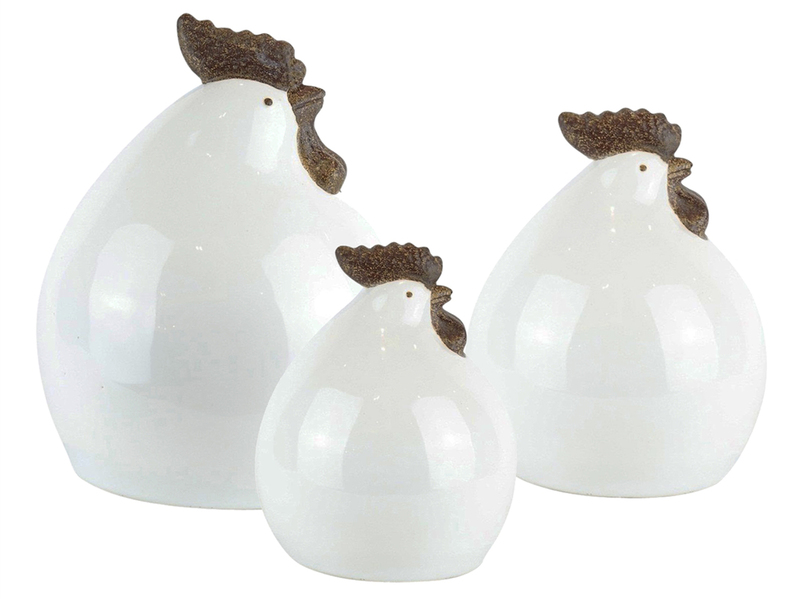 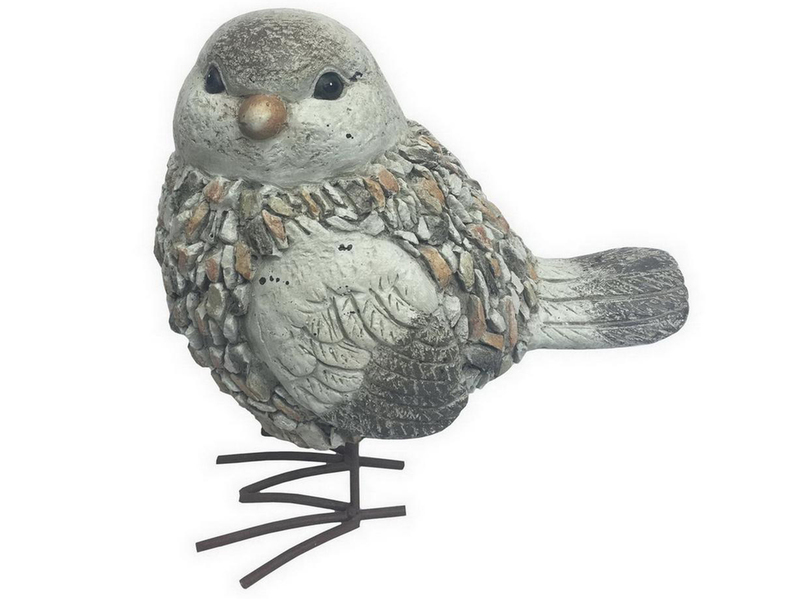 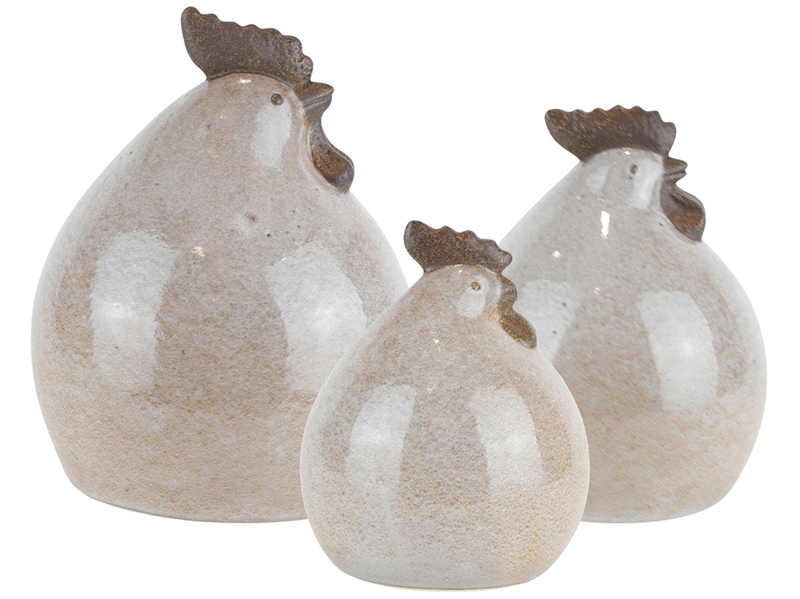 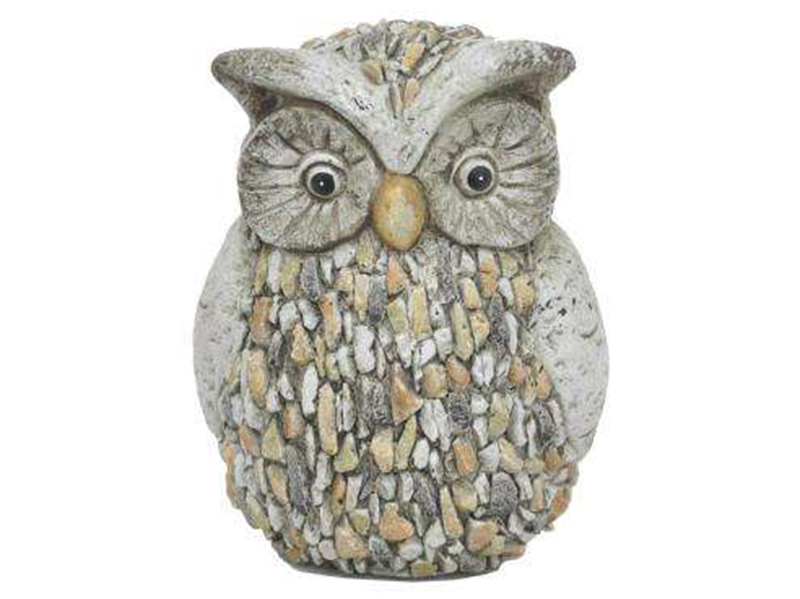 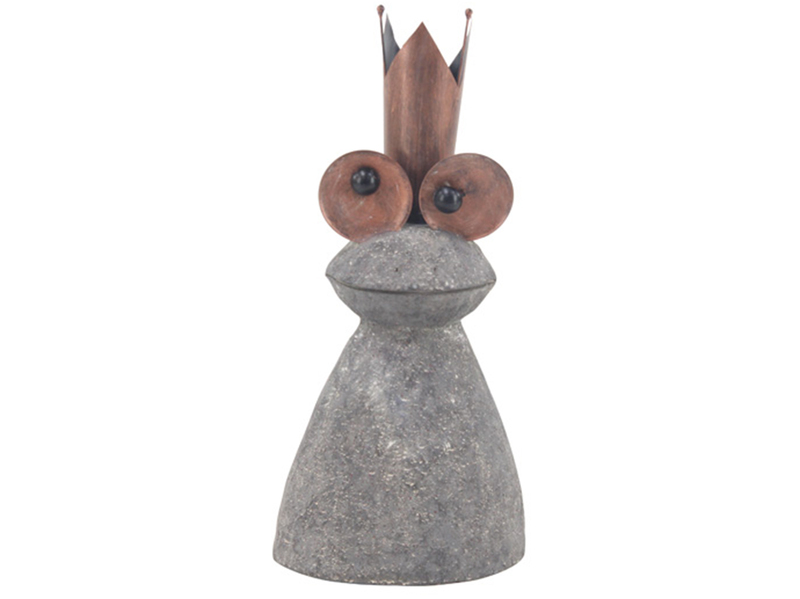 A great addition to any outdoor setting, this bird has a pebbled finish for added texture. 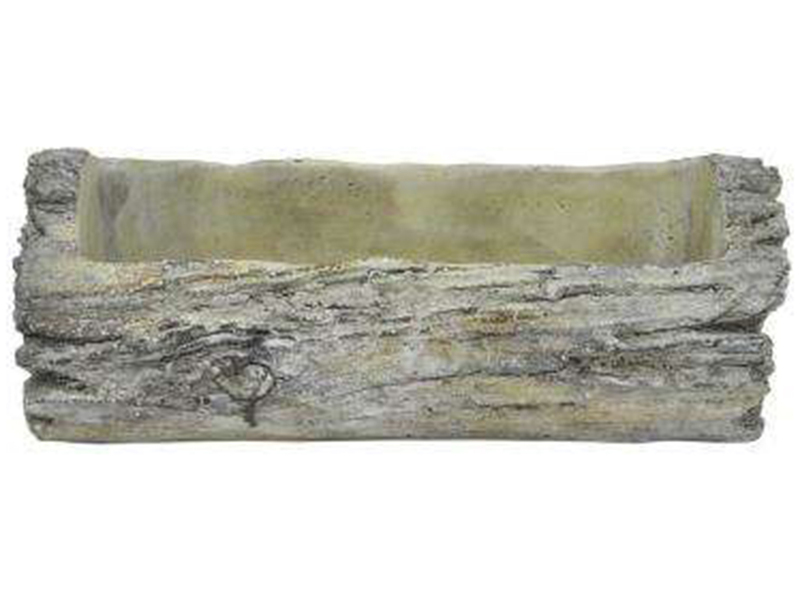 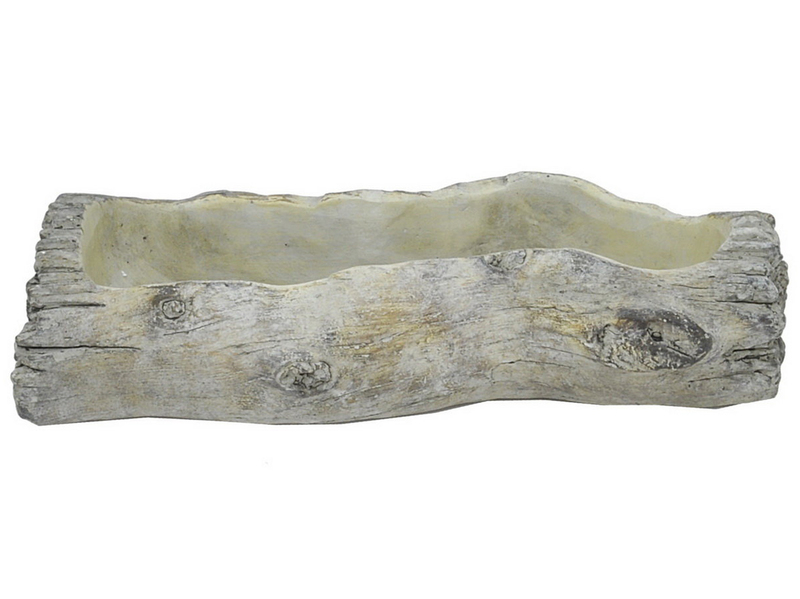 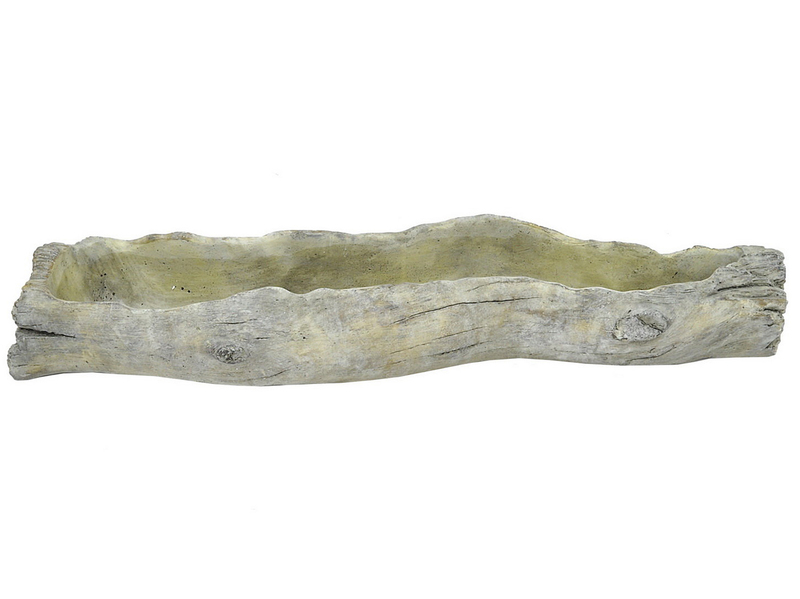 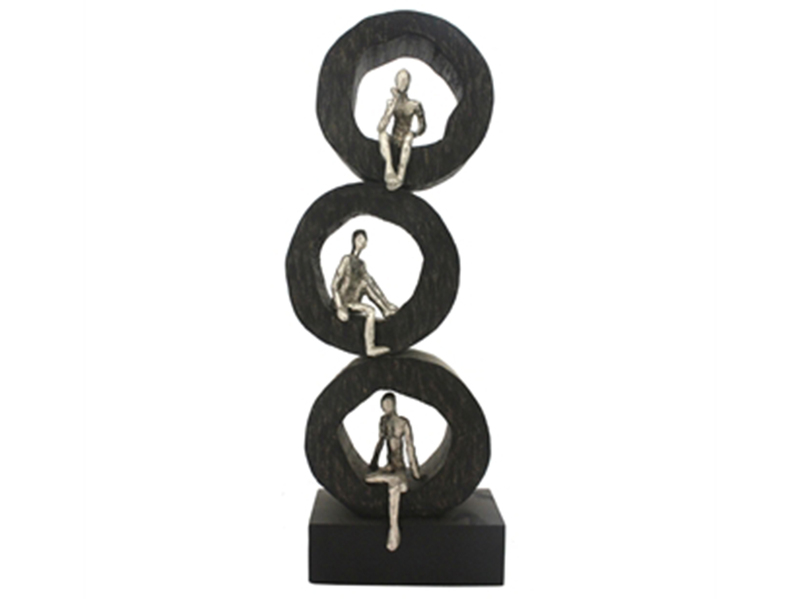 Whether used in the garden or on a patio, this piece is sure add character to the space. 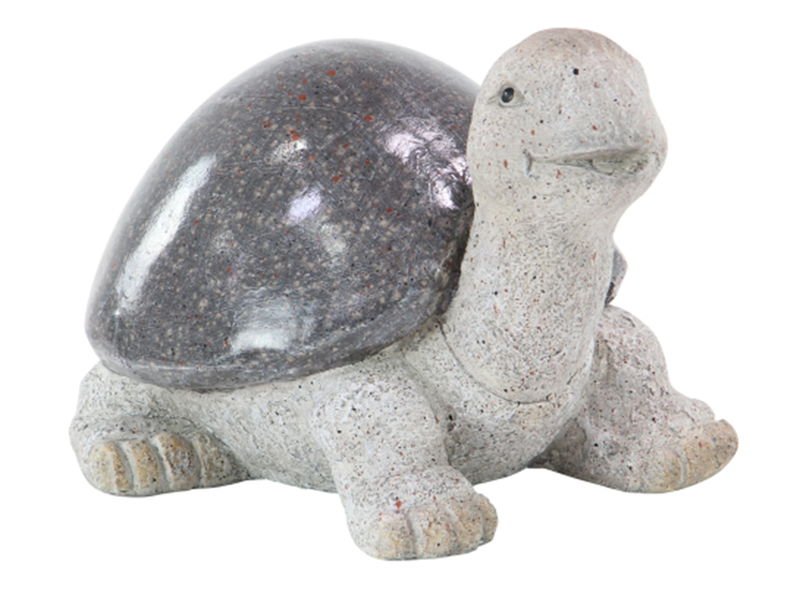 Sure to bring a smile to your face.